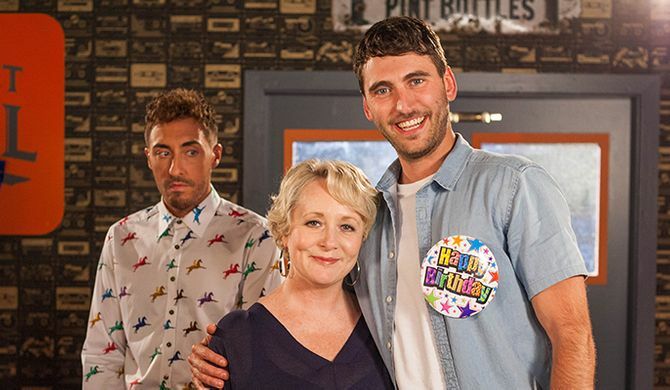 Hollyoaks Episode Guide - Thursday 21st September. Scott and Maggie come face-to- face at Damon's surprise birthday party. Courtney denies having feelings for Jesse when Tegan questions her.